It's that time of year again. Over the next few weeks, Downtown Decorations will be setting up at some major conferences across the United States. Attendees will have the chance to stop by and chat with our president, vice president, and some of our sales reps at conferences in Saratoga Springs, Detroit and Las Vegas. First up is the New York Conference of Mayors and Municipal Officials' Annual Meeting, Training School and Expo. 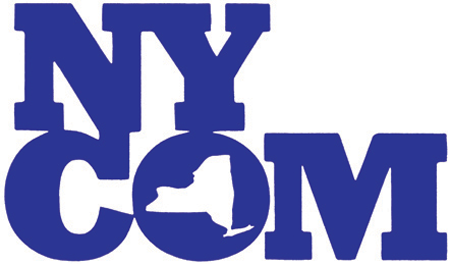 This event, which will be held from May 4-6 at the Gideon Putnam Hotel in Saratoga Springs, New York, will provide an opportunity for mayors, managers, trustees, council members, attorneys, finance officers and clerks to network with peers from other communities and connect with businesses from across New York state. We are proud to be a local New York company and look forward to meeting and collaborating with municipalities from across the state. Next is the National Main Streets Conference. This conference will take place from May 18-20 in downtown Detroit, Michigan. This event will feature over a dozen mobile workshops, 60 education sessions and several special events. 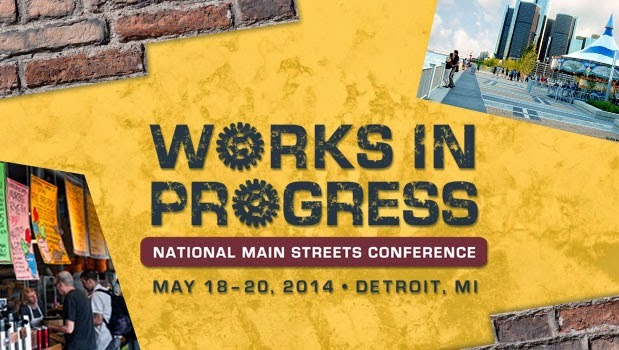 According to National Main Streets' website, the conference will also offer important lessons on resilience, innovation and hard work, all of which exemplify the Main Street movement across the country and can be seen first-hand in Detroit. We encourage attendees to stop by our booth (#505) to say hello and drop off their business card for a chance to win $500 off of a $1,000 order from Downtown Decorations. 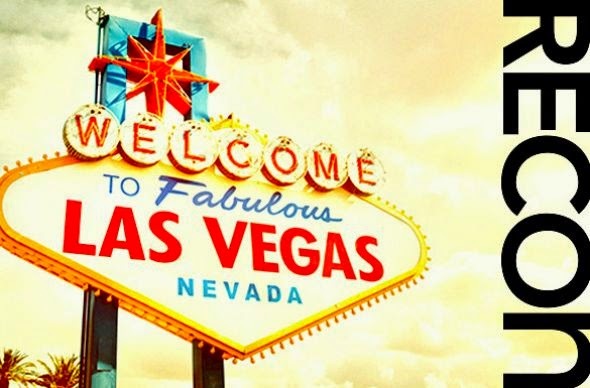 Last but not least, we will be attending ICSC RECon. 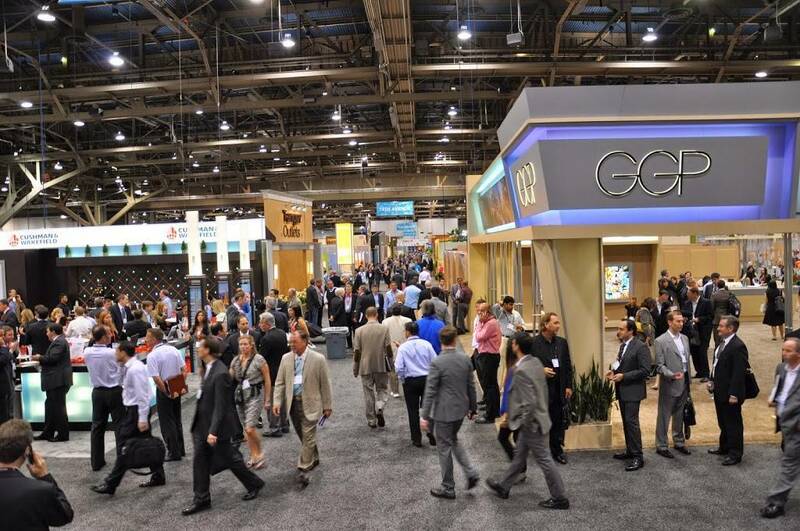 The massive Global Retail Real Estate Convention presented by the International Council of Shopping Centers will take place from May 18-20 at the Las Vegas Convention Center in Las Vegas, Nevada. According to ICSC's website, RECon is the global convention for the shopping center industry and provides networking, deal making and educational opportunities for retail real estate professionals from around the world. The event will have over 1,000 exhibitors and more than 33,000 attendees, making it the largest industry convention in the world. We are excited to meet with attendees from across the globe to discuss their decor plans and any questions they may have.